I remember when I was young and in elementary school, Valentine’s Day was a day to exchange cards with funny sayings on them with my friends, but also to get chocolate! There was always the competition of who would get the most cards and would a boy give me a card??? But, in today’s world with so many food sensitivities and food allergies, sweets are frowned upon in schools. So here are a few ideas for non-edible Valentine’s Day gifts that all your friends will love. 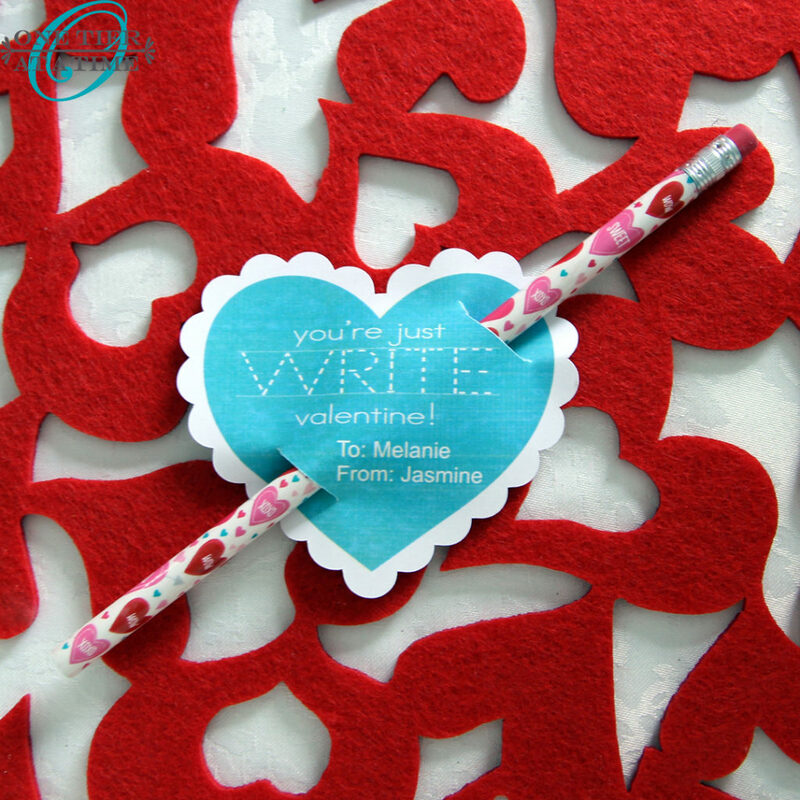 My first idea is a simple heart card that says “You’re just WRITE valentine!” with a pencil that goes through it. This could easily be changed up by using a slim marker or a gel pen or any other writing instrument. Fun and easy and useful! This is my favorite idea of them all. It’s a colour your own Valentine’s Day card. This can easily be switched up to include a variety of pictures. Simply Google free clipart and print out whichever picture you like. 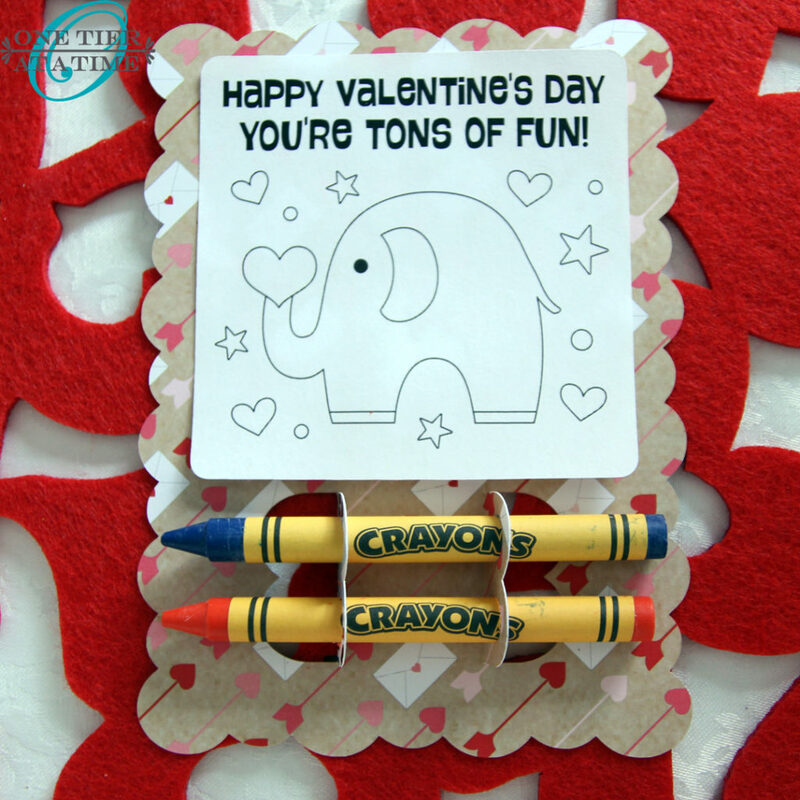 Grab a box of crayons and randomly pick two of them to attach to each card. 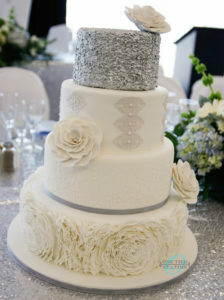 To add some personalization, put this in an envelope with the recipient’s name on top. Last but not least we have a simple and fun idea. 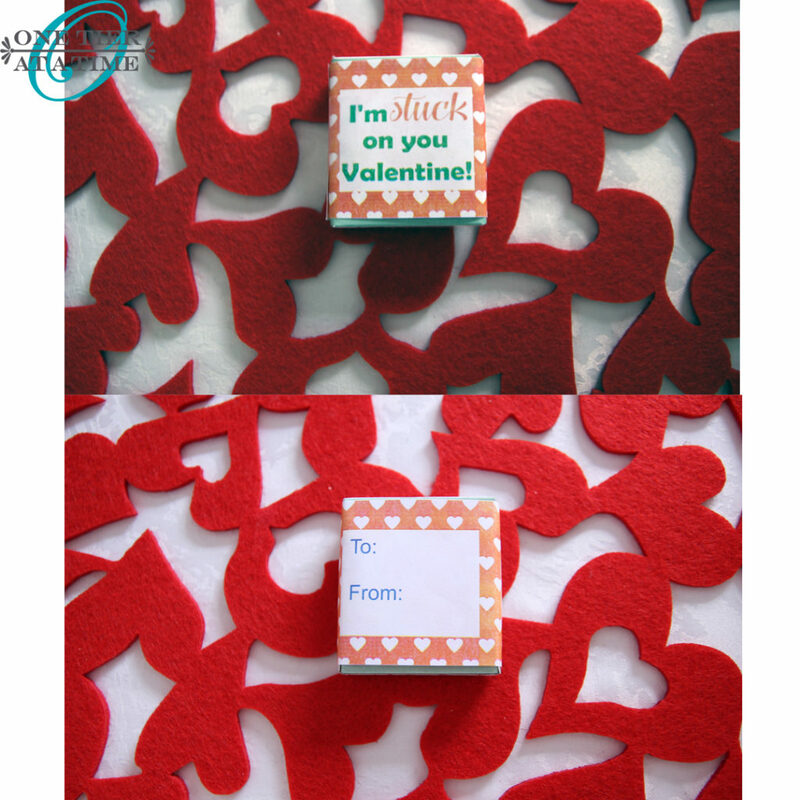 I hope these ideas inspire you to create your own non-edible Valentine’s Day gifts.